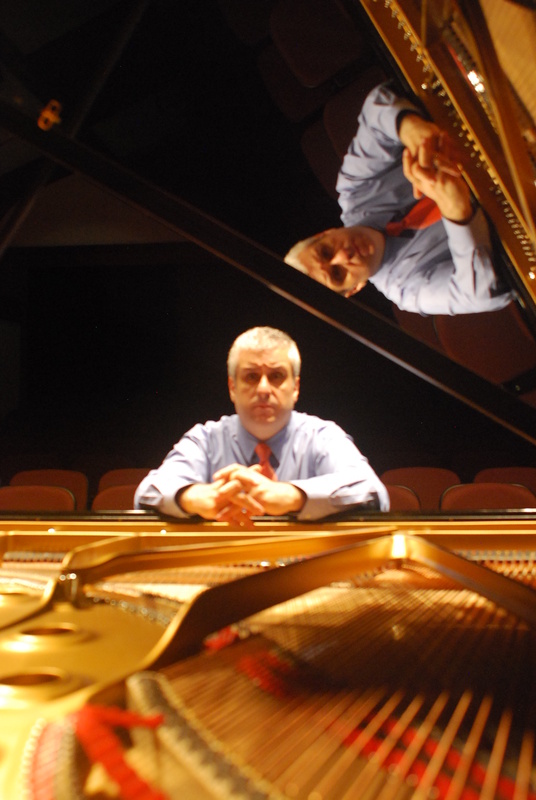 Maestro Jaime Garcia-Bolao is an experienced piano instructor, and a Nationally Certified Teacher in Piano. He began his musical instruction at age 3 in his native Spain, where he attended the Issac Albeniz Conservatory in Gerona and received a Teaching Diploma. While growing up in the northeast of Spain, he continued his studies with Maria Curcio, Yvonne Loriod, and Pierre Boulez. 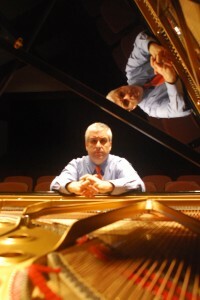 Mr. Garcia-Bolao completed his studies at The Florida State University College of Music, where he studied piano with the late Edward Kilenyi, as well as professors Leonidas Lipovetsky and James Streem. He also undertook extensive instruction in Piano Pedagogy with Dr. Victoria McArthur, and jazz piano instruction with Marcus Roberts. He attended the Moscow’s Peter I. Tchaikovsky’s Conservatory in Russia, where he studied piano with Margarita Fedorova, composition with Tikhon Khrennikov, and theory with Yuri Kholopov. 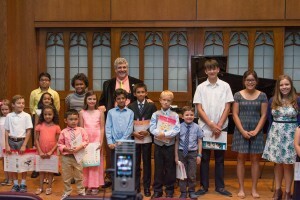 Mr. Garcia-Bolao has also participated in Master Classes with world-renowned pianists Leon Fleisher, Alicia de La Rocha, Andre Watts, David Dubal, Daniel Barenboim, Vladimir Ashkenazy, Luiz de Moura Castro, as well as summer sessions at the St. Petersburg’s Rimsky-Korsakov Conservatory, also in Russia. A gifted soloist, collaborative artist, clinician and adjudicator, he keeps a busy calendar of engagements in much of the United States, Canada, and Europe. In 2005 Mr. Garcia-Bolao participated in the Cours International de Musique festival at the Conservatoire de Beausobre in Switzerland where he performed chamber music and coached chamber groups from around the world. Born and raised in the quintessential land of the guitar, it is no wonder that he developed and interest for that instrument, which he has cultivated throughout the years. Mr. Garcia-Bolao loves working with children and adults alike, and prides himself in offering quality, stress-free and personalized piano lessons, which incorporate music theory, history and appreciation. He is a personable, patient, and caring individual whose main driving force is the philosophy that every individual has a musical potential that can and should be unlocked. In addition to his main passion, music, Mr. Garcia-Bolao also holds two additional degrees in Spanish Literature and Sociology from the Florida State University. He speaks several languages fluently -including Spanish, Catalan, Russian, German and French. He also enjoys writing and learning about almost every subject, for he is in awe of the breadth of human knowledge.